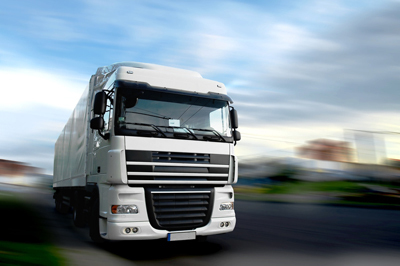 Gelders Express has a wide network of excellent carriers throughout Europe and Central Asia. Many of whom have worked with Gelders Express exclusively for many years now. As a result, we are capable of offering multiple transport modes, including road distribution. Gelders Express offers regular transport and conditioned transport services to all destinations within Europe and Central Asia. Taut liners and box trailers are delivering goods on a daily basis. Gelders Express offers a perfect service for your small part load as well as your full truckload; on time and exactly as agreed upon. If necessary, Gelders Express also offers multiple other transport modes.